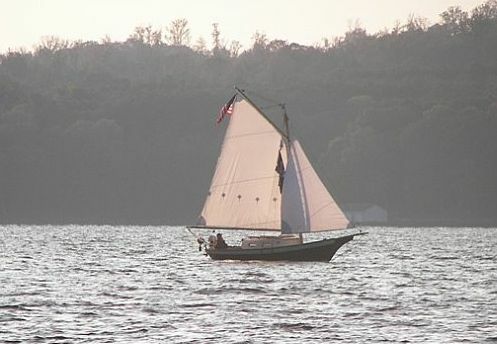 This admittedly low-tech and forgiving variation on steel boatbuilding is ideal for the short-handed do-it-yourself boatbuilder who can weld, and who wants a small steel boat that will look great. 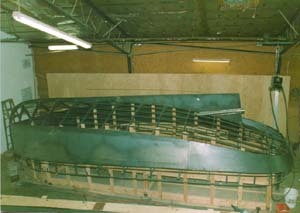 While in use, the process looks much like any other steel boat in progress. But we’ve perfected some novel techniques making construction quicker and more accurate. At the same time our methods allow the use of thinner plates than is typical so that the work is easier and the completed boats are not too heavy. Finally, our SHRINK-WRAP methods assure super-smooth, fair surfaces virtually free of welding distortion. The need for surface fairing and filling compounds becomes largely unnecessary. As these photos show, final hull surfaces end up so fair that they might be confused with a molded fiberglass boat. 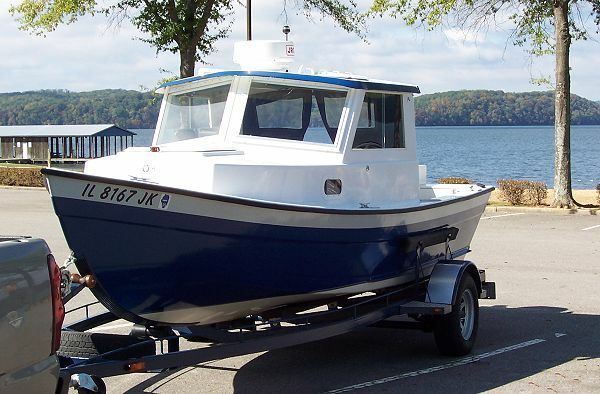 SHRINK-WRAP methods are used for all our steel MINI-TUGBOAT designs. 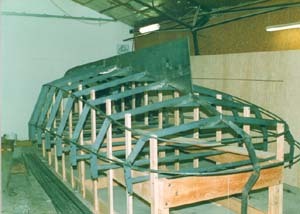 The photos below show the Sorenson steel boatbuilding methods in progress building the FRED MURPHY design. Fig 1 – Hull is built upside down over light frame having straight line contours between sheer and chine, and chine and keel. Round bars back up longitudinal junctions at chines and sheer. Fig 2 – Flat bar longitudinal stiffeners are bent around and notched into frames, but not welded. Thin “door-skin” plywood is used to make templates of plating areas because they are lightweight and easy to fit with accuracy. Once cut, these are traced around over the plates which are then cut and welded in place around perimeters. 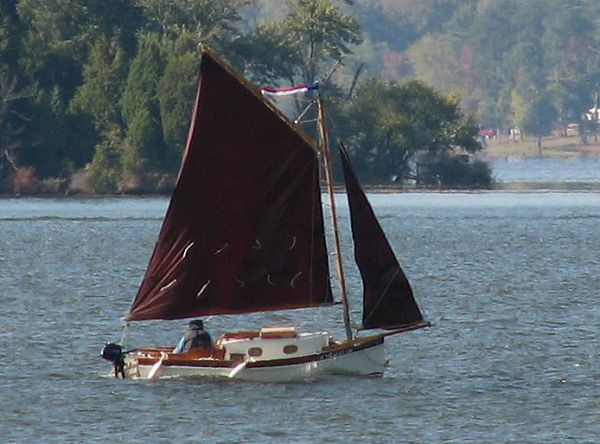 Fig 3 – Note the smooth hull surfaces. Panels are welded only around perimeters at this stage. 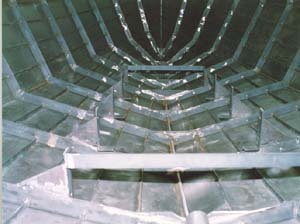 Interior welding largely takes place after righting the hull. 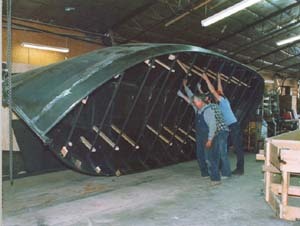 Fig 4 – Righting a hull is not as difficult as many think. 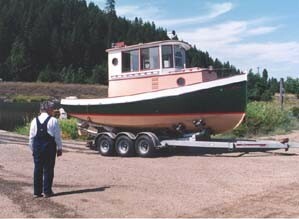 Most attention has to be paid to letting the hull down in the right side up position. A chain hoist, fork lift, light crane or similar means is helpful in this regard. Fig 5 – Flat bar stiffeners previously in place are now bent to the plating from inside and lightly welded to it. Stiffeners are in turn lightly welded to the frame. But frames are NOT welded to the plating. The result is fair, smooth plating surfaces as the next photo shows. 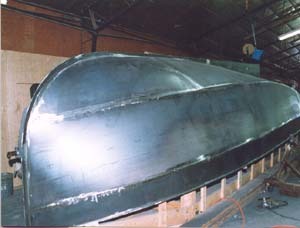 Fig 6 – Completed FRED MURPHY – the hull is so fair you’d never guess it was a welded steel boat. While now retired and no longer building boats, Al always thought like an amateur builder even though his work was of professional stature. 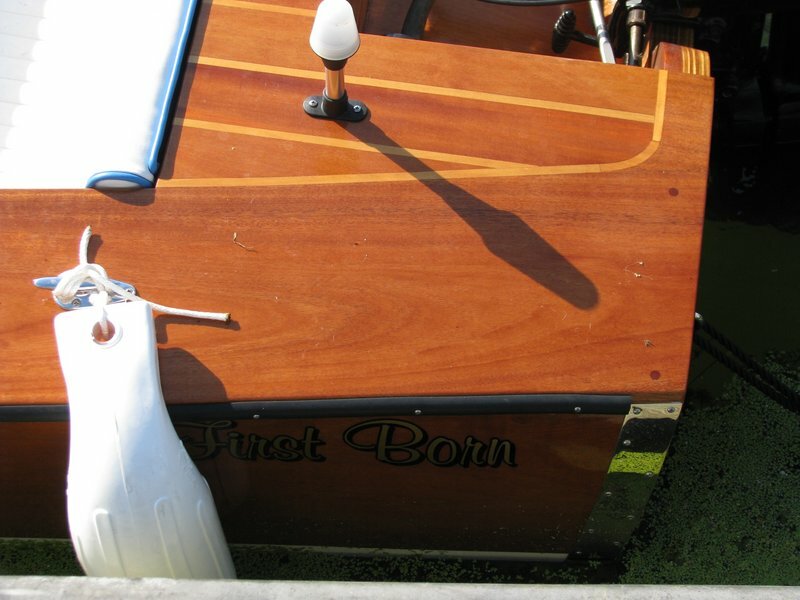 The care and quality of his design work has garnered the admiration of professional designers and boatbuilders nationwide. 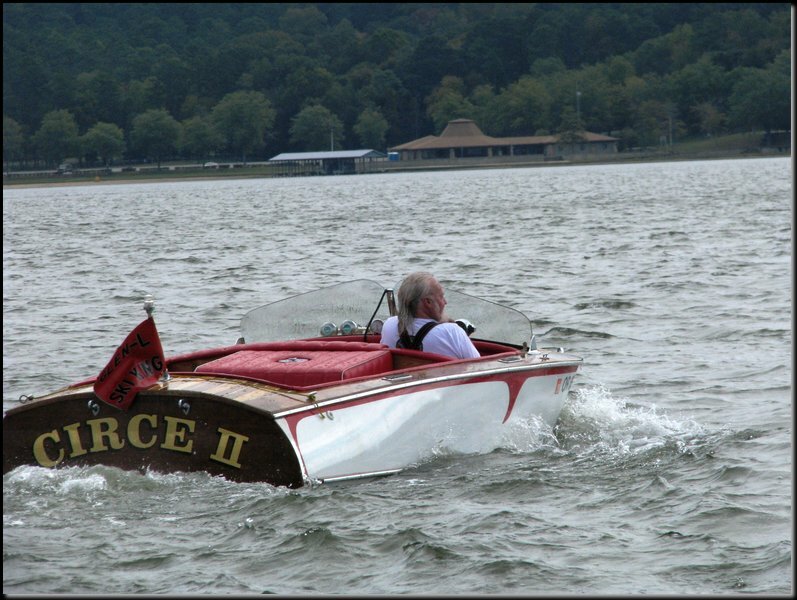 Once one of his steel tugs was inadvertently docked near a classic wooden in-water boat show and won the “people’s choice” award. 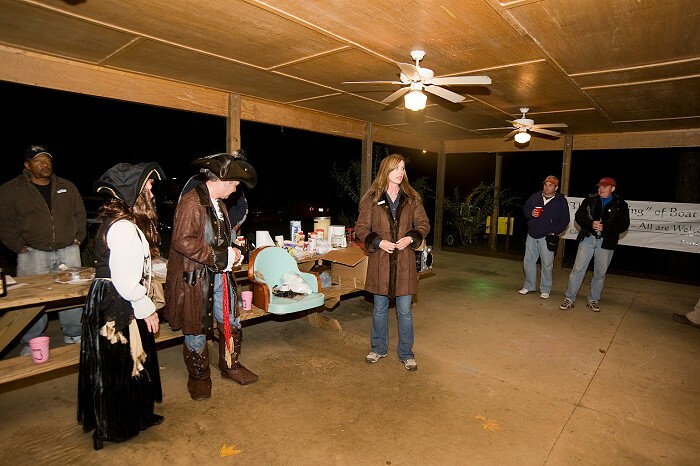 While not an official entry and an embarrassment to him, the judges let it stand since the boat did have a wood cabin and Al was a local institution. More to the point, the steel hull was so fair and true due to his simple, proven methods that no one could tell it was a steel boat. 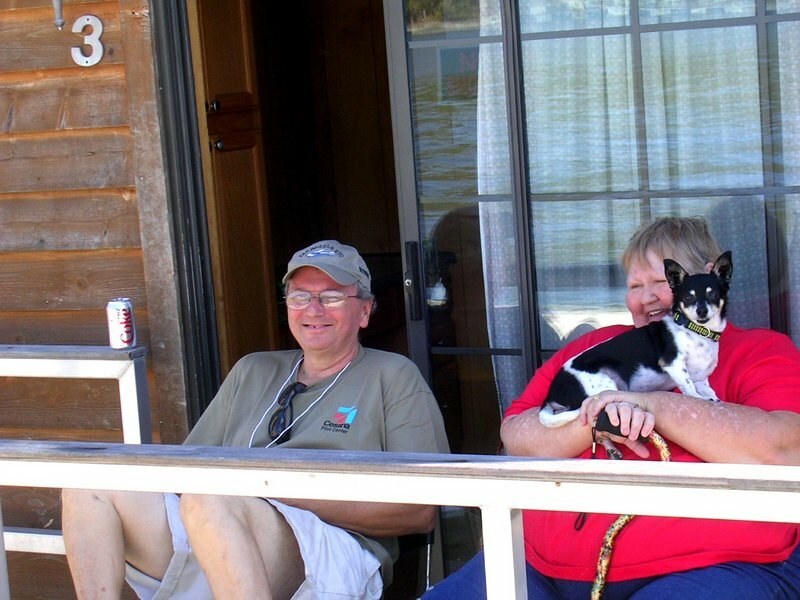 These qualities of Al’s work are reflected in the metal tug plans we offer. Because he has largely worked alone, Al knows what an amateur is up against. Thus he’s refined and developed his methods based on this condition, and we’ve worked it all into our plans and building manuals so you too can achieve professional results with a minimum of work.